Botswana is a mid-sized country of just over 2 million people with about 10% of the population living in the capital, Gaborone- its largest city. It offers the stunning beauty of nature with an abundant wildlife. 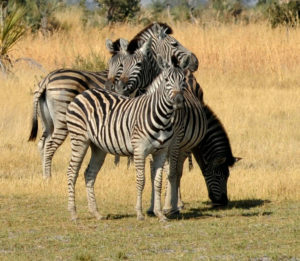 The country offers an experience like no other with its wildlife safaris and big game placing it amongst the top in Africa when it comes to safaris. 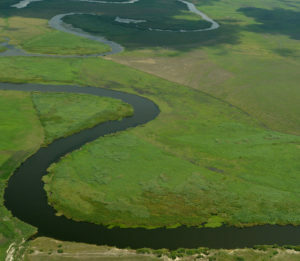 A destination such as the Okavango Delta is the heart of Botswana’s safari attractions, the Savuti region towards the east, Linyanti, Moremi, the central Kalahari and the area and the acclaimed Chobe, known as elephant paradise. Accommodation at these regions range from, lodges, self-catering, guest houses, tented camps , bed and breakfast, safari camps, camping and caravanning, backpackers, houseboats, mobile camps. 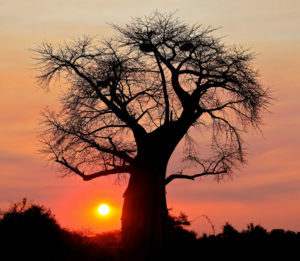 Botswana is famous for its wildlife which attracts tourists from around the world. In 2017, the country was voted among 52 of the best countries in the world to visit by the New York Times. Known as the last stronghold for a number of endangered bird and mammal species, including Wild Dog, Cheetah, Brown Hyena, Cape Vulture, Wattled Crane, Kori Bustard, and Pel’s Fishing Owl. For a great safari experience the best time has been touted during the dry season when animals gather at watering holes in search of water, the landscape is also dry and bare which make the animals more visible. Generally, they have approximately 300 days of glorious sunshine a year. Marking the peak of the lush green season is around December when the summer rain season begins. The intense rainy season begins in January and February, with the landscape staying green until about April. 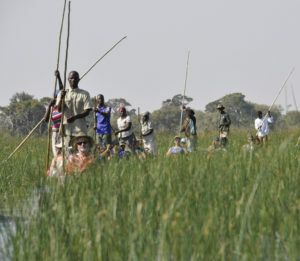 The ideal time to visit the Okavango Delta, Moremi and Chobe is from May to September, during the Dry season, the Okavango is flooded from June to October. The low malaria risk months are from June to August when it’s cooler. 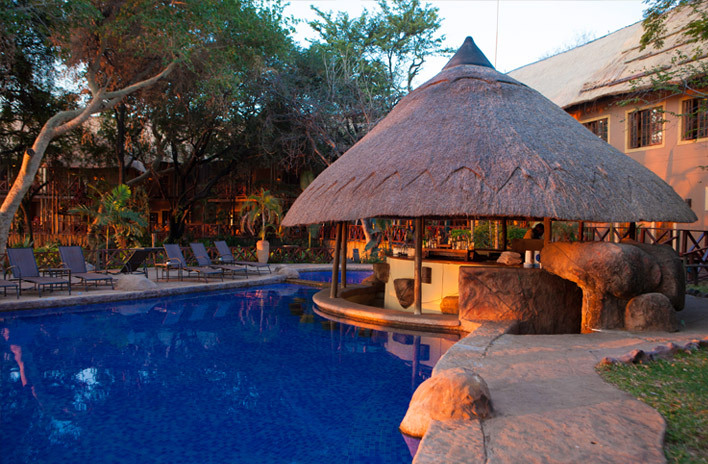 aha Chobe Marina Lodge is one of the few Botswana hotels that makes travel to this beautiful country all the more special! It is situated in Kasane in the north-eastern region of Botswana, where the African nations of Zimbabwe, Zambia, Namibia and Botswana meet.